Butter the bread. Spread with pesto. 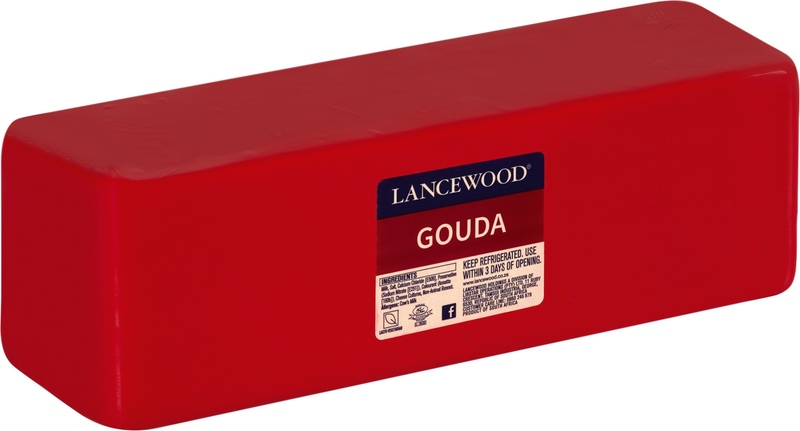 Arrange the Gouda slices on top. Follow with the cheddar, tomatoes and onions. Season to taste. Close and place in a closed grid. Braai over medium heat and turn frequently. The bread should be golden and the filling melted and heated through. Spread with basil pesto and top with LANCEWOOD® Mozzarella, marinated peppers and sliced tomatoes. Season to taste. Place in a closed braai grid. Braai over medium heat and turn frequently. The bread should be golden and the filling melted and the filling heated through. Spread with sweet chilli sauce and top with grated LANCEWOOD® Mature Cheddar, sliced red onions and chopped coriander. Braai in a closed braai grid. Braai over medium heat and turn frequently. The bread should be golden and the filling melted and the filling heated through. 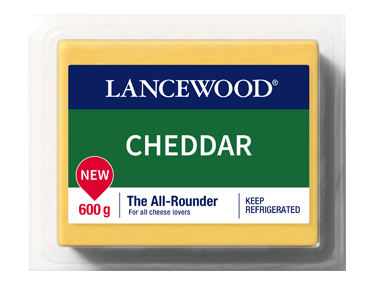 Spread thickly with garlic butter and top with LANCEWOOD® Mature Cheddar and powdered biltong. Sprinkle a few thyme leaves over. Place in a closed braai grid. Braai over medium heat and turn frequently. The bread should be golden and the filling melted and the filling heated through. Fry 2 large sliced onions in a bit of butter and oil until soft. Add 30 ml sugar and 15 ml wholegrain mustard and stir until caramelized. Season to taste with salt and pepper. 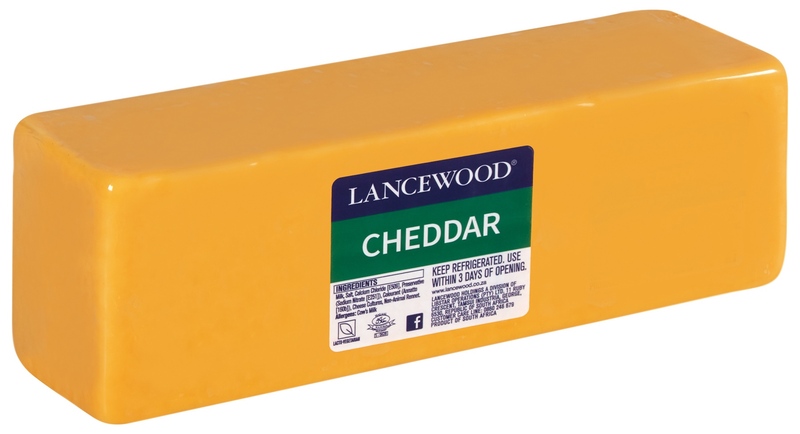 Arrange on the bread and top with grated LANCEWOOD® White Cheddar. Place in a closed grid. Braai over medium heat and turn frequently. The bread should be golden and the filling melted and the filling heated through. Mashed banana, grated LANCEWOOD® Cheddar and bacon. 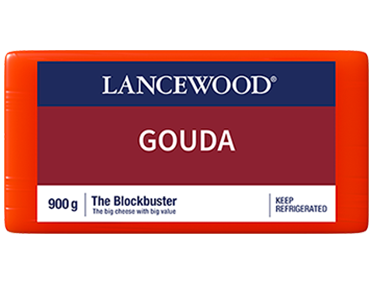 Apricot jam, peanut butter and grated LANCEWOOD® Cheddar.